At Doral Beach OB/GYN, our board-certified obstetricians and gynecologists are highly trained and dedicated to providing the highest quality care possible for women in Doral and Miami Beach, Florida. Together our doctors and staff have only one agenda: ensuring the best outcomes for our patients. 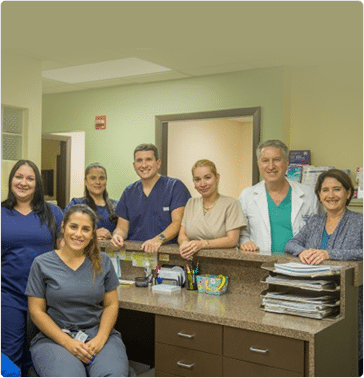 Having served our community since 1968, Doral Beach OB/GYN has earned a reputation as a well-established practice, trusted by generations of women. Patients often describe our practice as being like family, thanks to the longstanding employees you’ll find at each of our offices. Although we take what we do very seriously, we try to maintain a relaxed and casual yet professional environment. When you visit us, we will go above and beyond to make your visit comfortable and pleasant. We invite you to learn more about our OBGYNs. For an appointment with one of our board-certified physicians, call (305) 532-1989 in Miami Beach or (305) 477-7475 in Doral, Florida today or you can request one online.